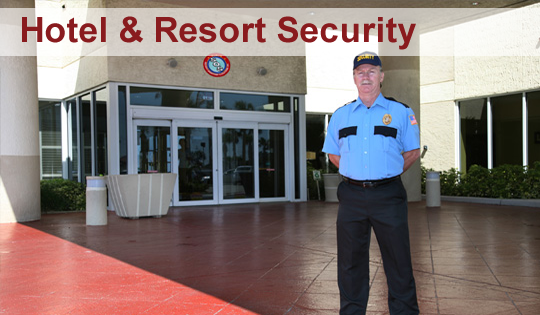 SOS is a State of Florida licensed security guard agency founded on more than 100 years of professional security management experience. Our security guards must pass a rigorous pre-hire screening program. 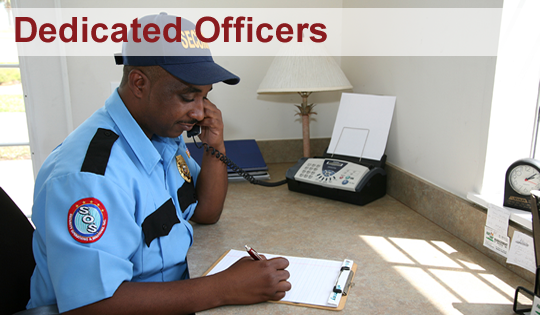 SOS performs additional evaluations to match the guards’ skills with those required by the client. 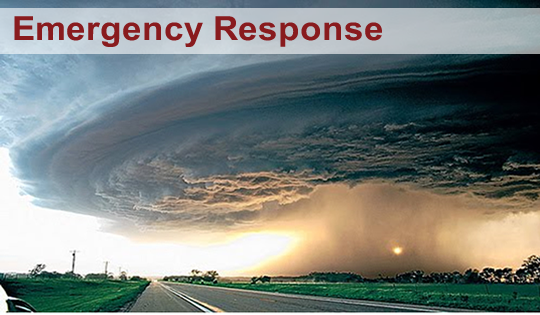 SOS can provide access control technology upon request, including data collection systems and web-based software to expedite entry. We can also install cameras. Our Key Management Personnel and supervisors are available 24 hours a day, 7 days a week to answer your questions, meet your needs, and resolve your issues. Need Security Operations With Solutions? Call SOS Today!